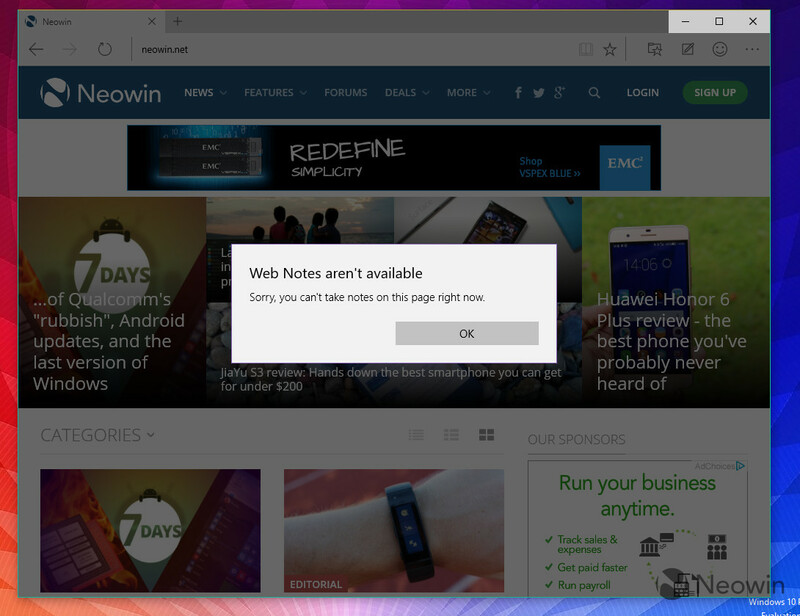 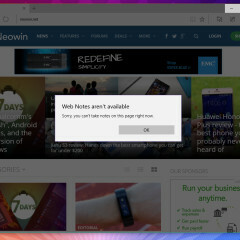 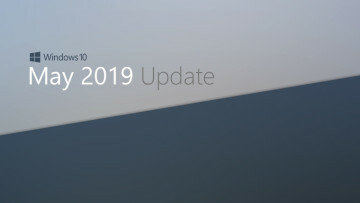 Another week has gone by and while Microsoft did not release a new build of Windows 10 for Insiders, I was able to get my hands on an unreleased version, 10114. 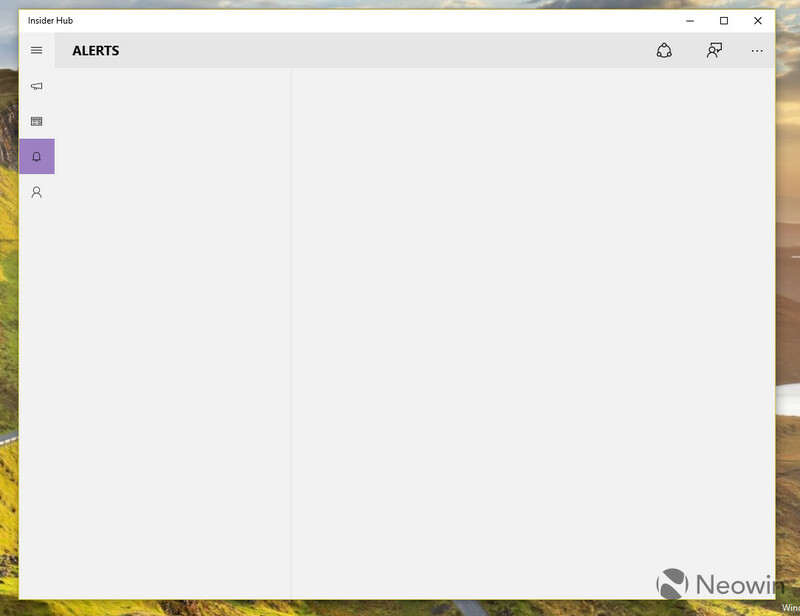 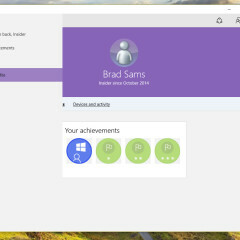 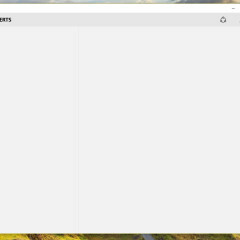 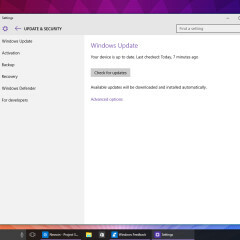 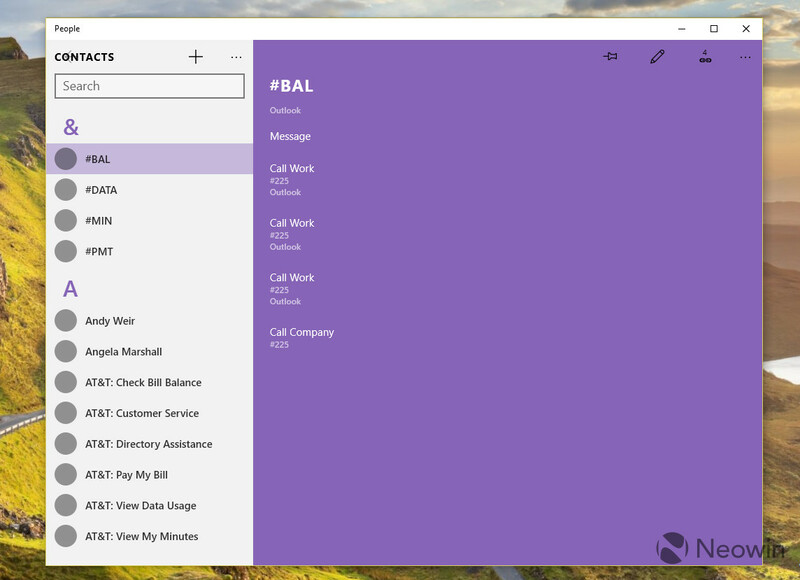 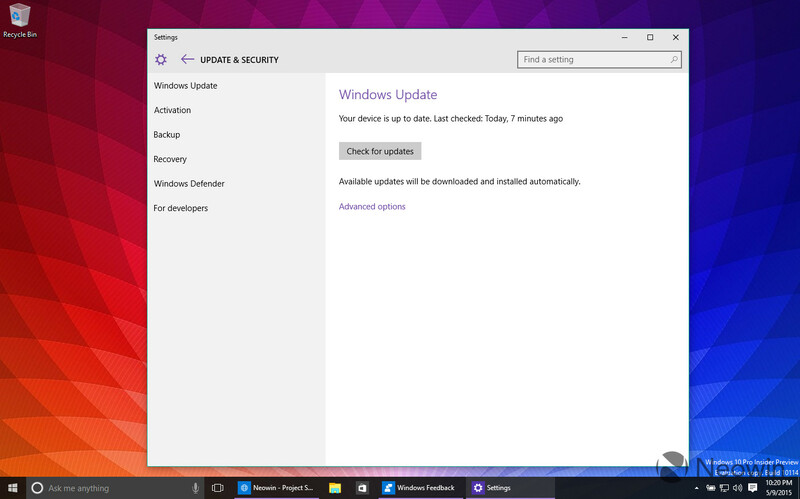 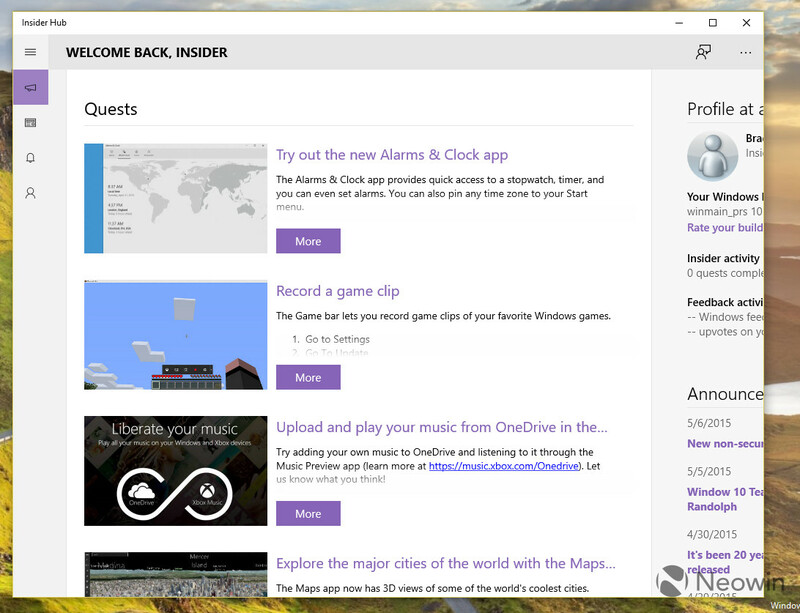 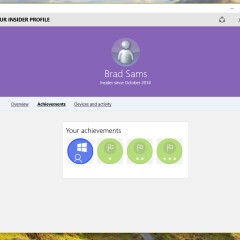 The build, which I don't believe is headed to Insiders (could be wrong but it does not appear that way) has several UI updates including changes to the Start menu. 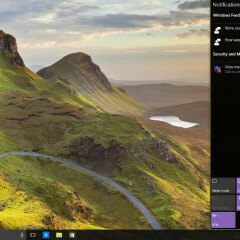 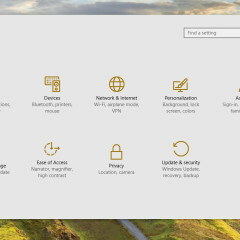 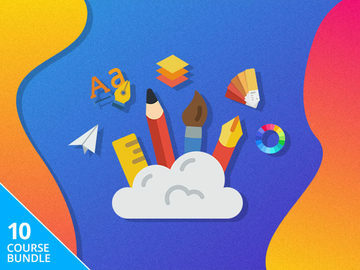 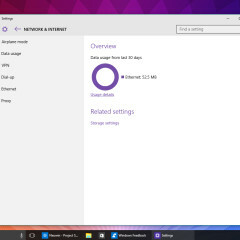 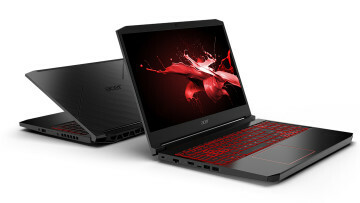 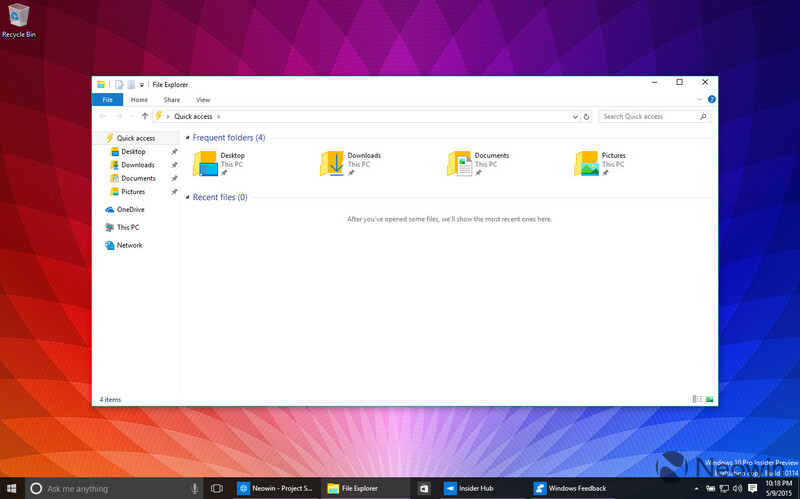 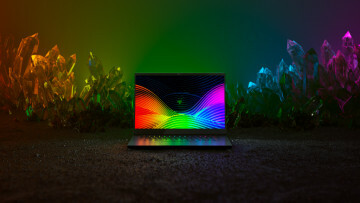 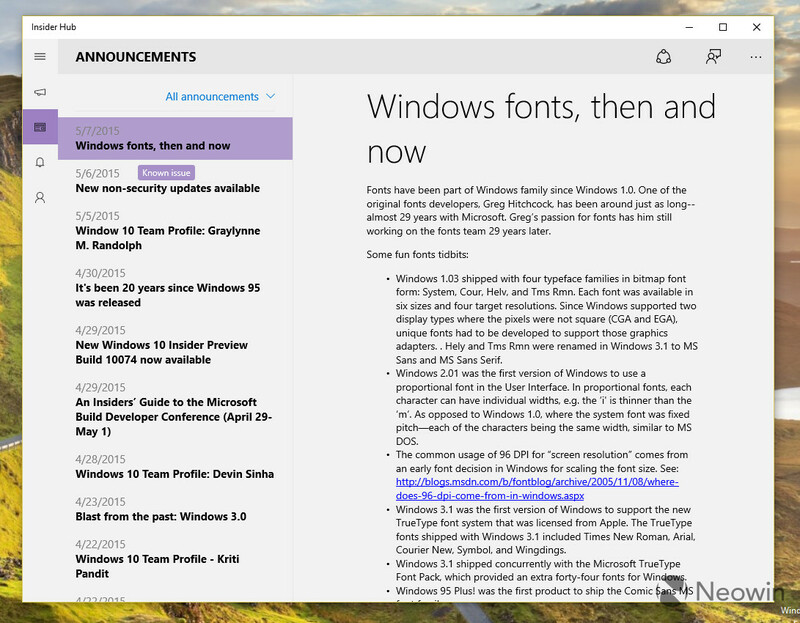 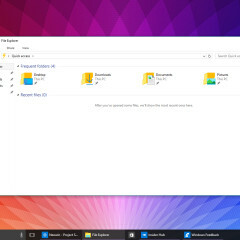 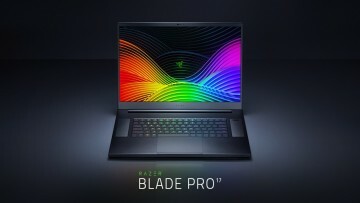 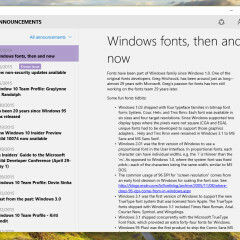 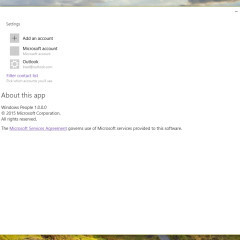 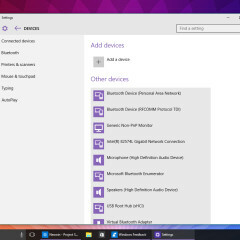 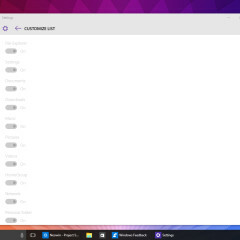 The updated Start menu matches that of what was shown off at Build and Ignite with the File Explorer, Settings, and Power buttons moved to the bottom of the panel instead of being at the top. 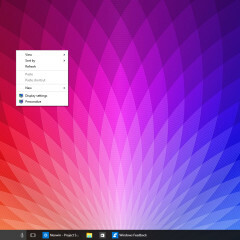 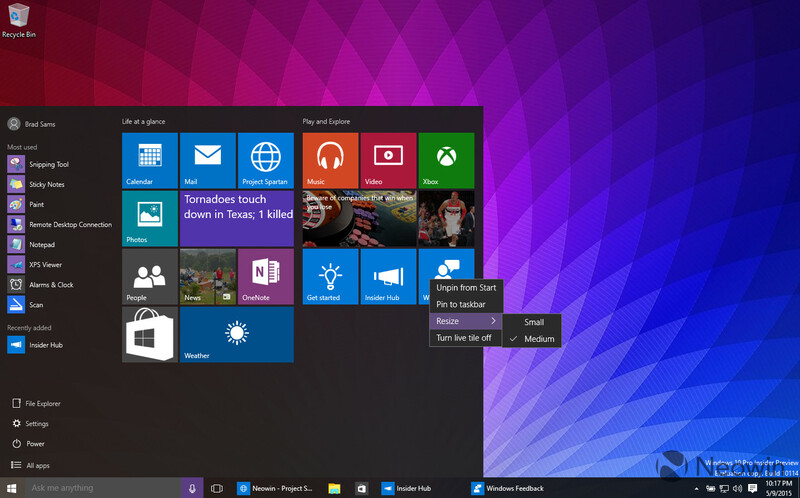 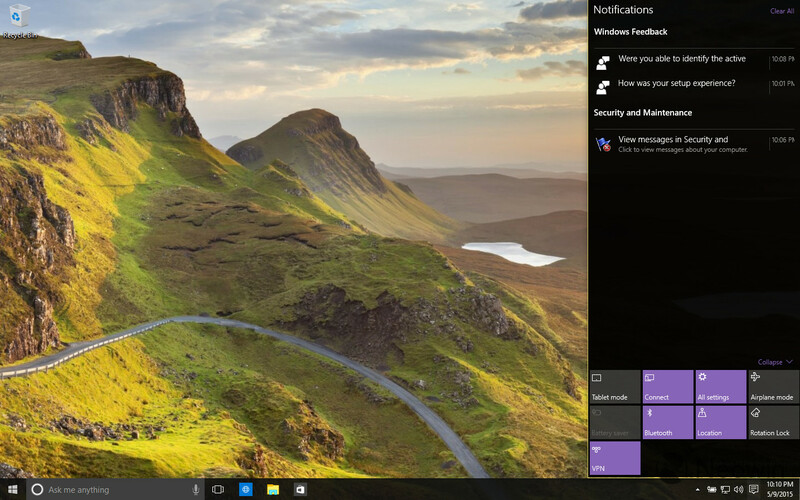 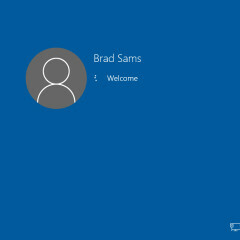 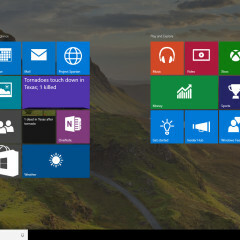 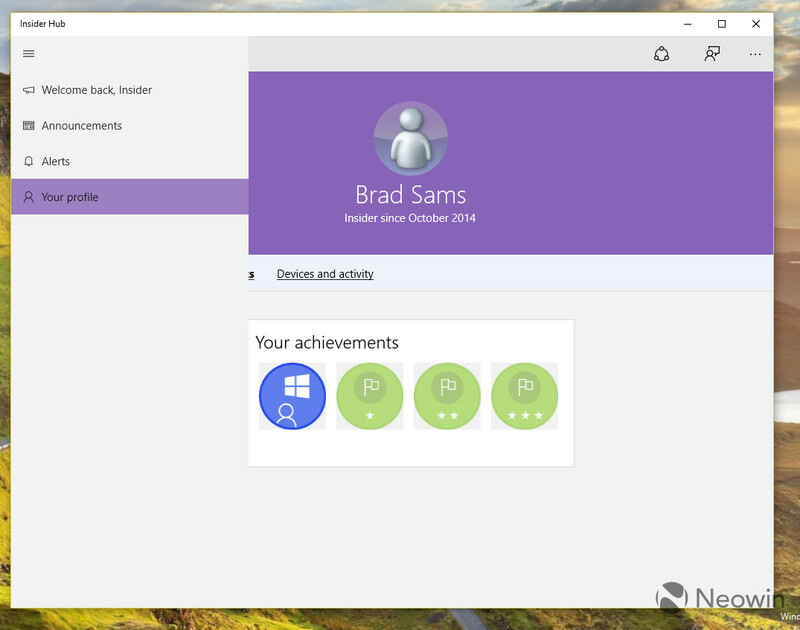 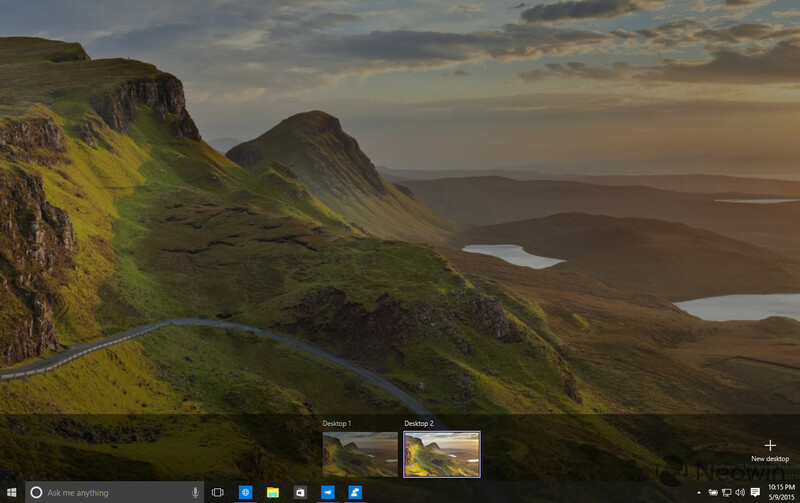 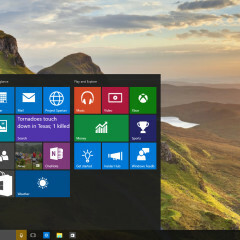 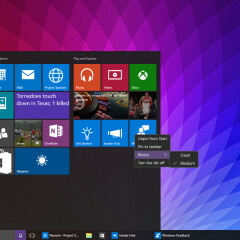 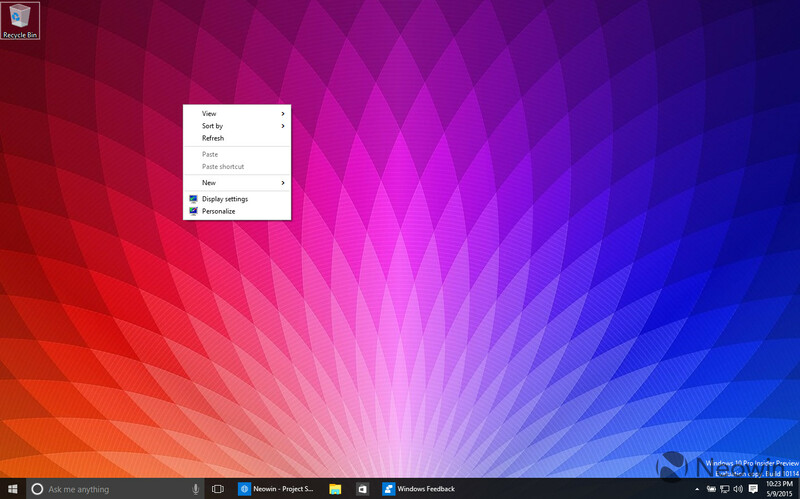 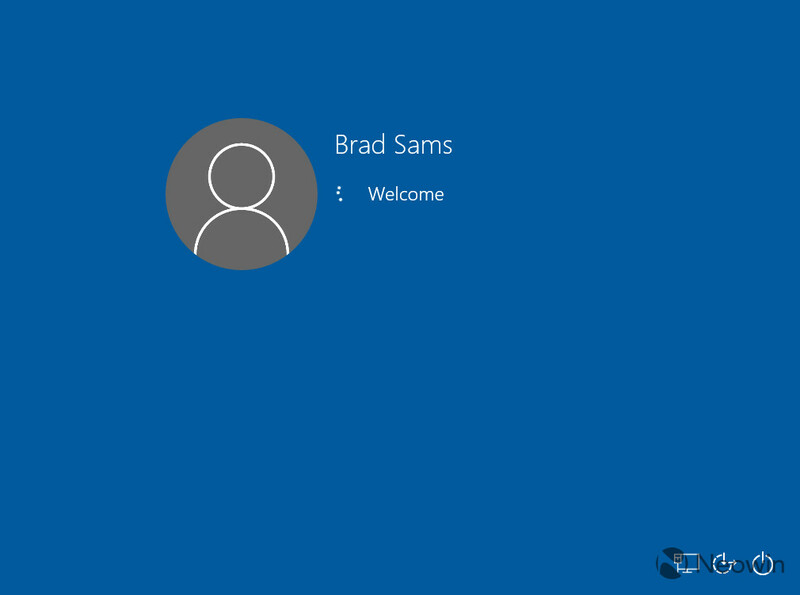 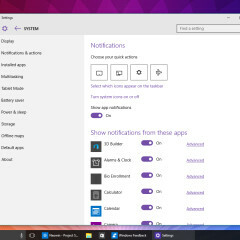 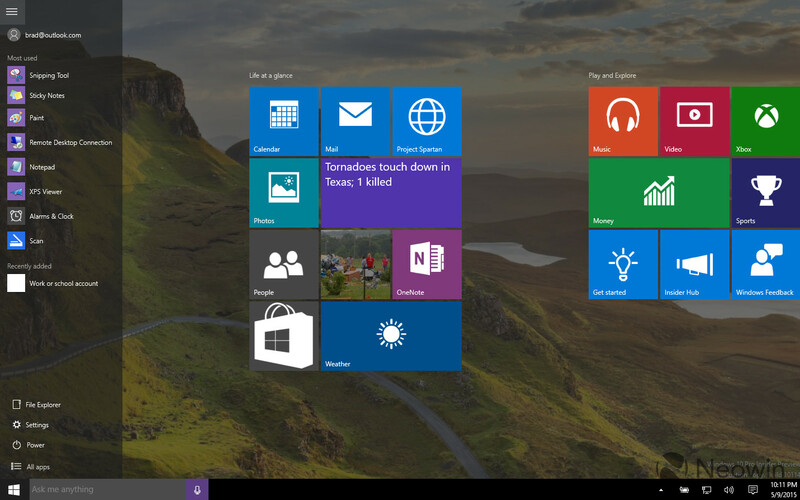 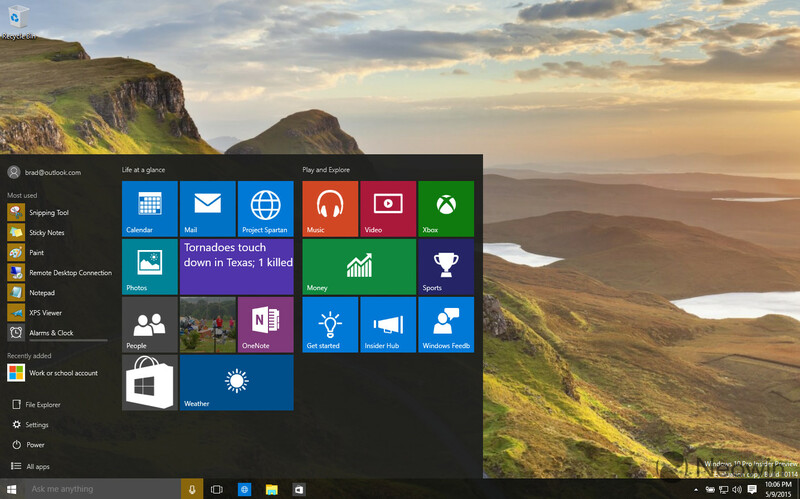 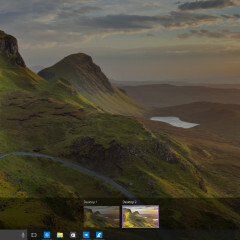 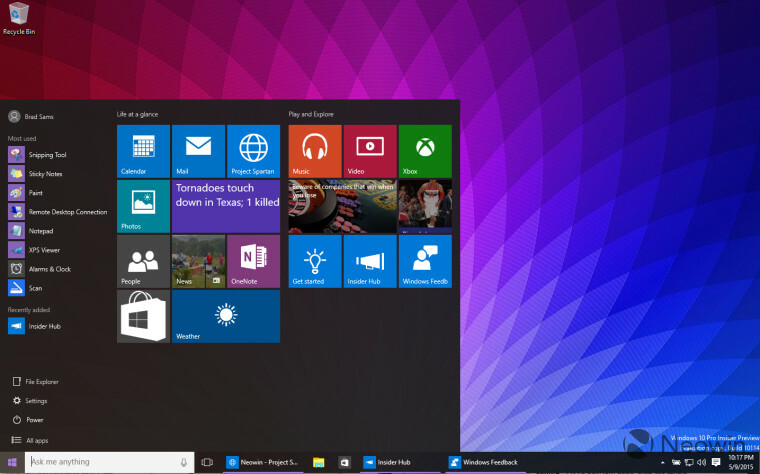 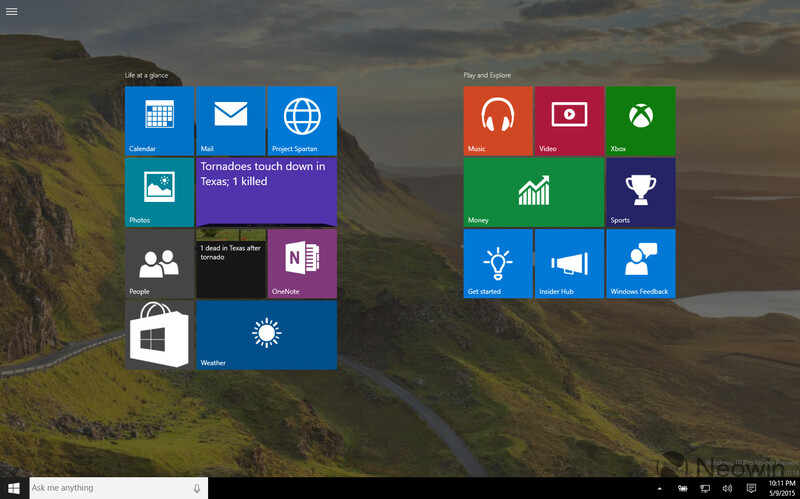 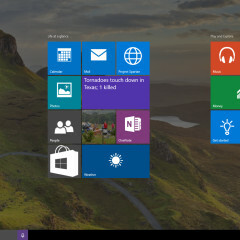 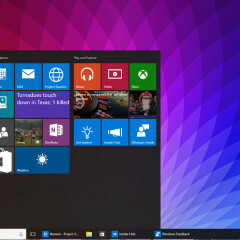 The button in the top right to make the Start menu full screen has been removed as well. 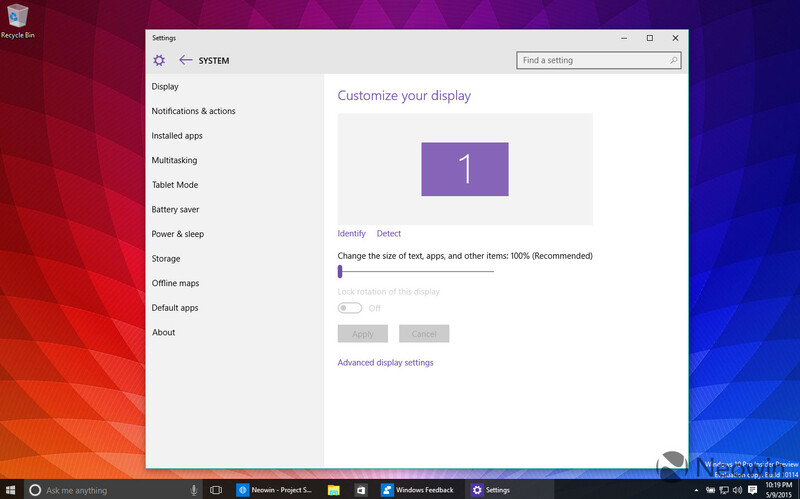 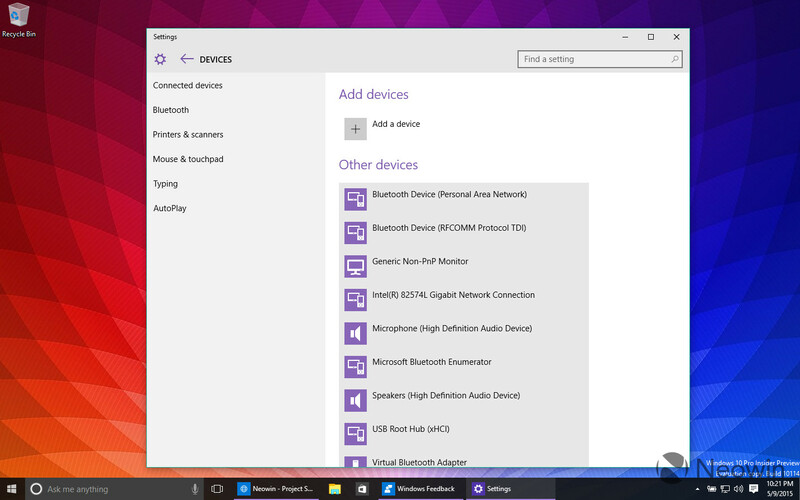 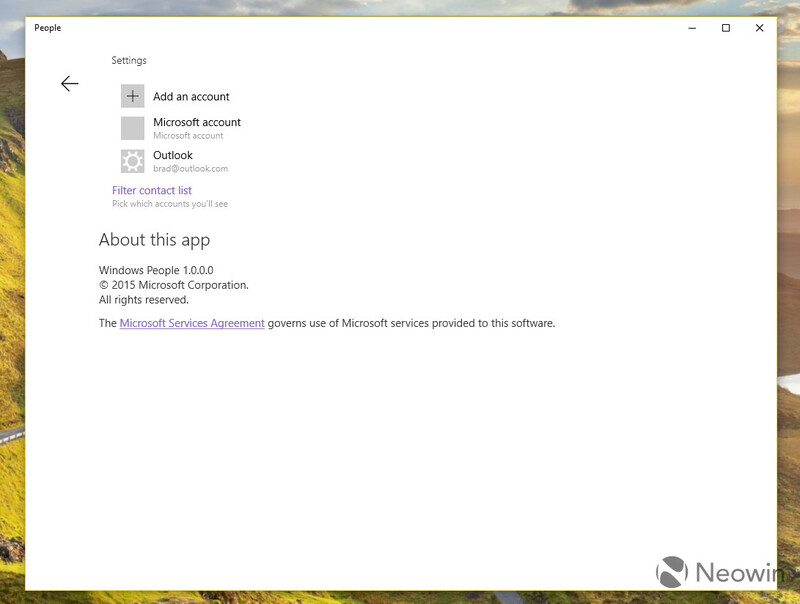 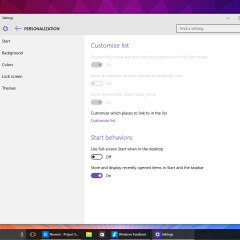 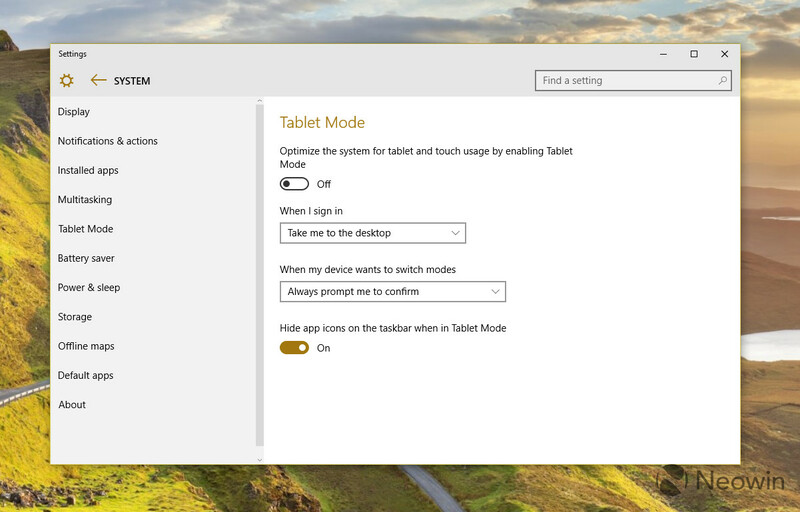 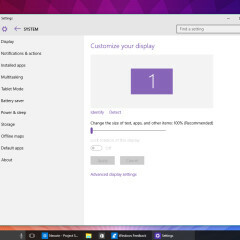 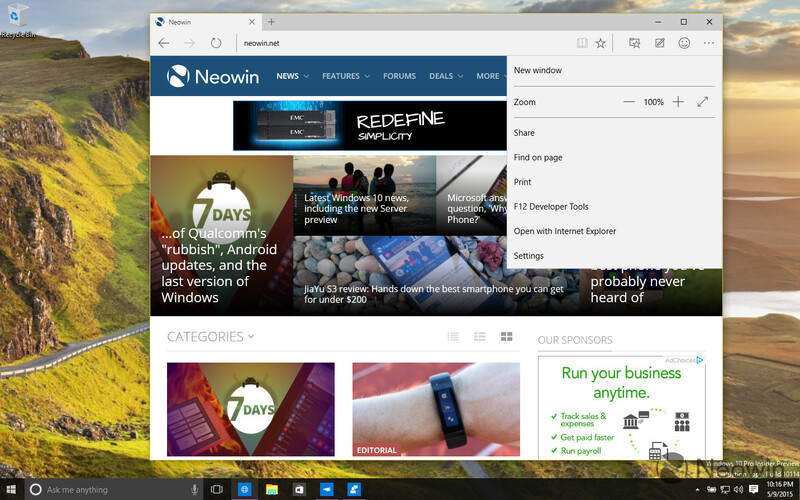 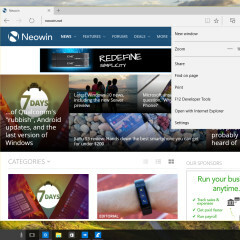 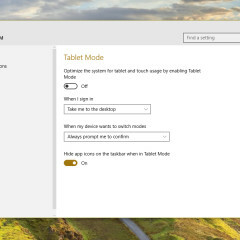 For those of you who still want to be able to make the Start menu full screen, the option is in Settings panel. 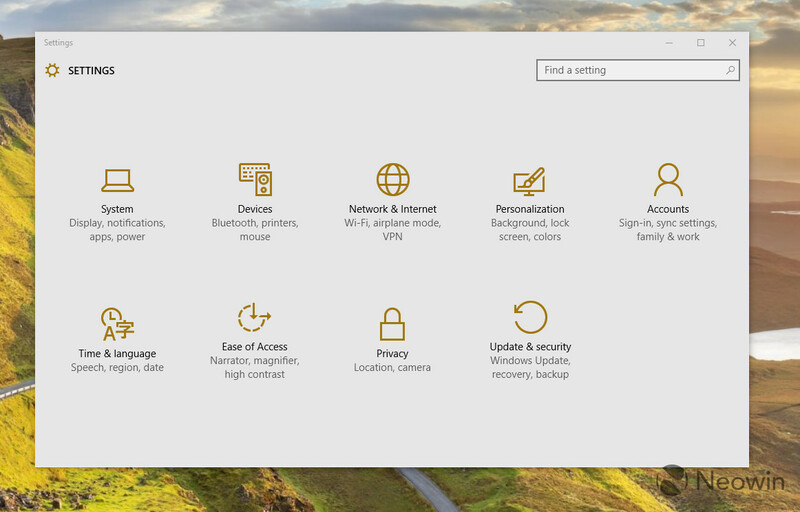 Also deep in the Settings panel, you can customize the links that show up in bottom left corner of the Start menu along with turning off the 'app suggestions' (ads) too. 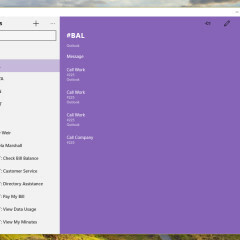 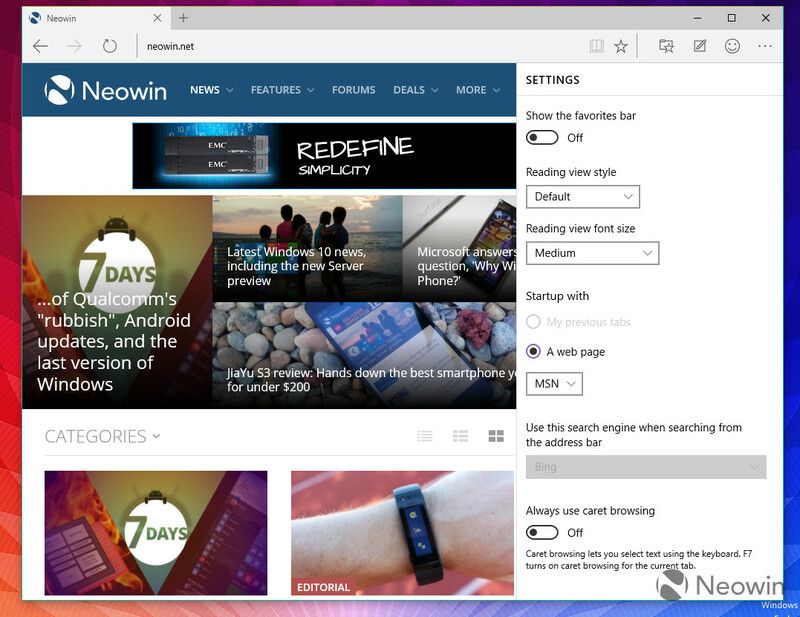 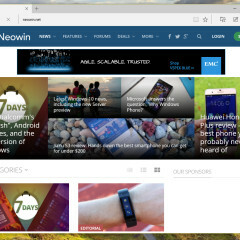 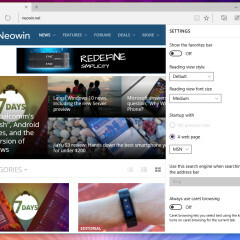 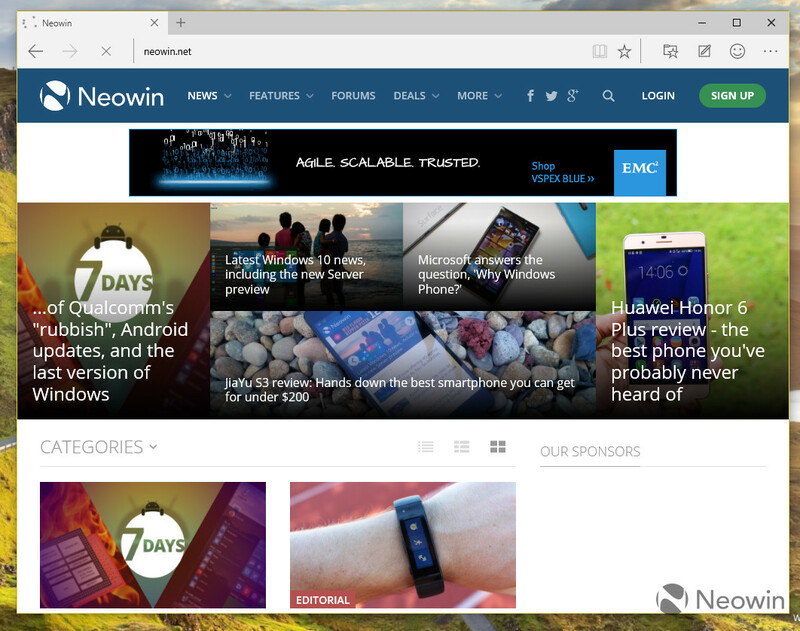 When you do enable the full screen mode, you can see that the tiles are slightly larger, the app list is now tucked away inside a hamburger menu button and the layout does look a bit more like what was used in Windows 8. 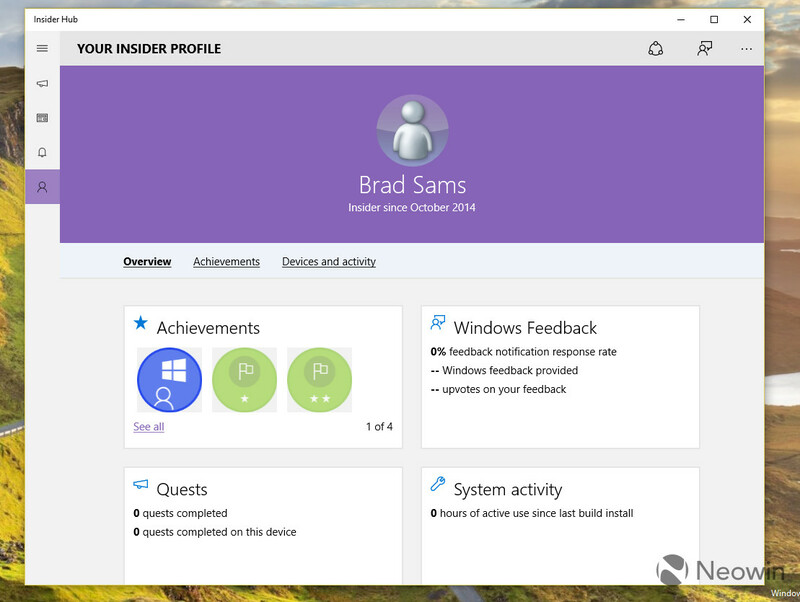 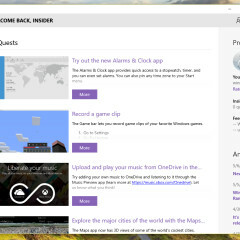 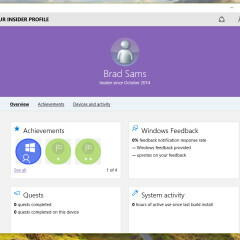 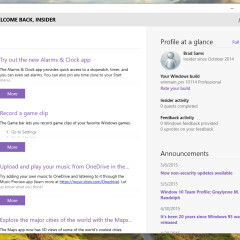 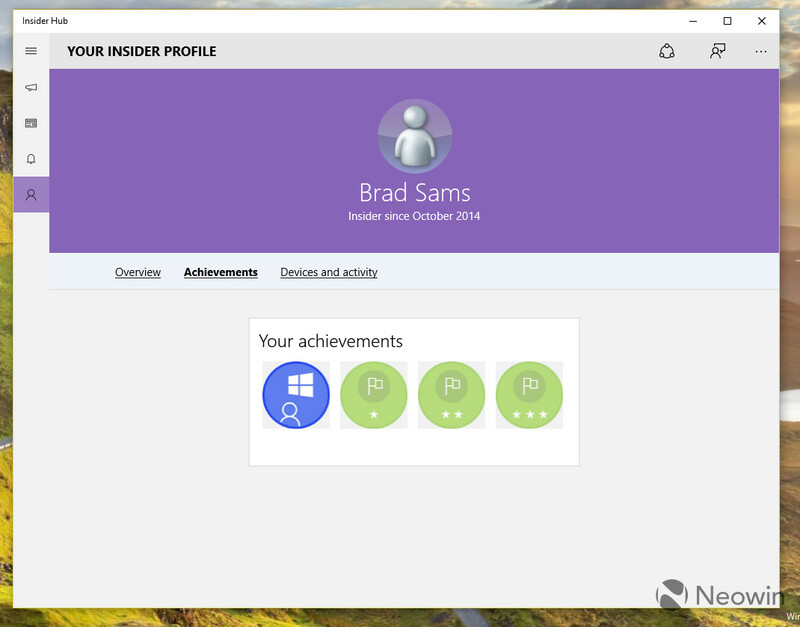 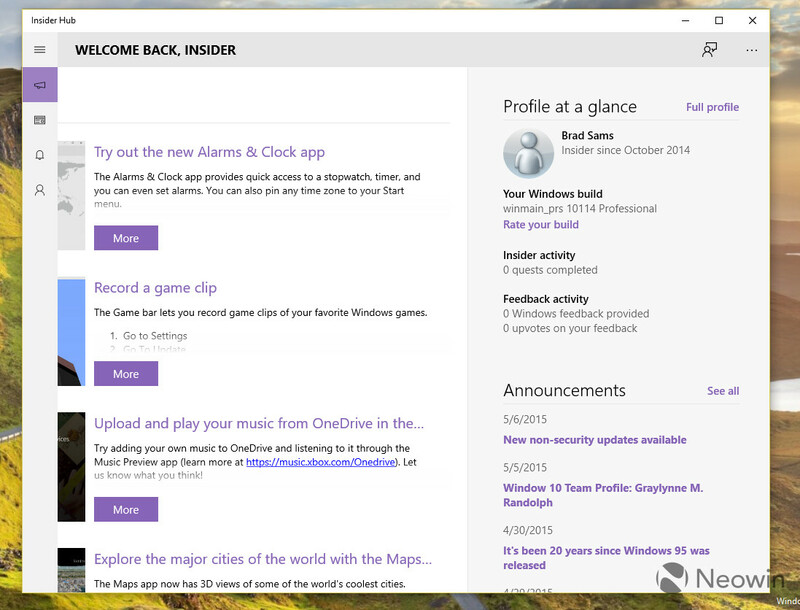 The Insider app has been overhauled in this release and looks much better in my opinion than the prior version with more details on your profile page and additional information about the latest builds that have been released. 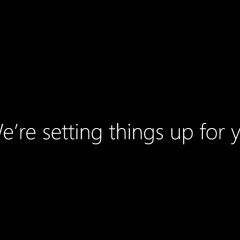 The blue panels used during setup that we saw in the last build (where it says 'taking care of a few things' etc) is still present in this build too which means this will likely be coming in the next release/RTM. 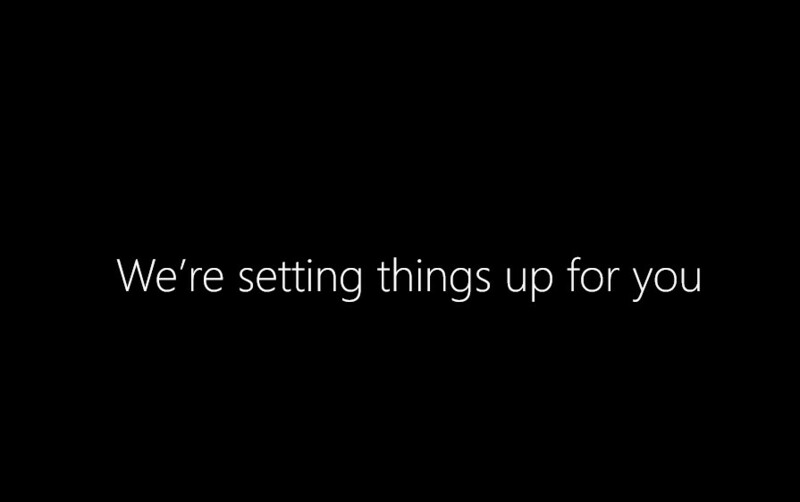 We will keep digging around to see if there are any other new features in this build and if you have any questions, let me know in the comments below or ask me on Twitter.